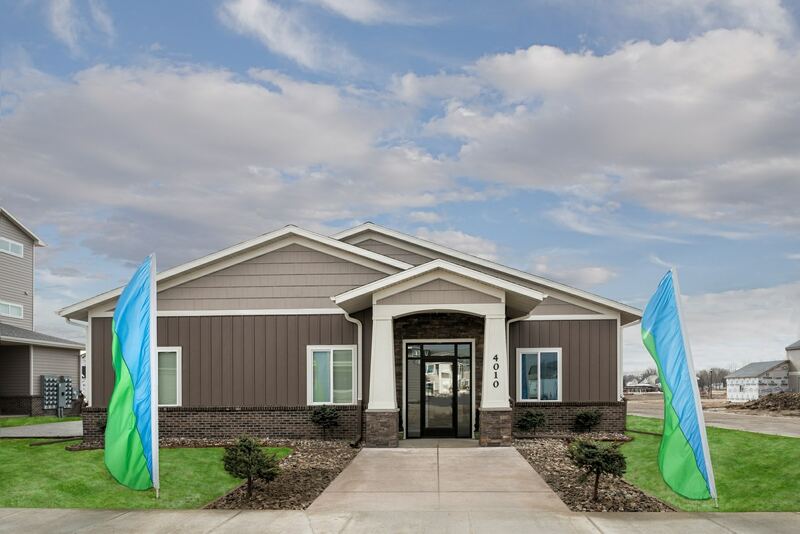 Combining the rugged beauty of North Dakota and the striking design befitting a community as regally named as Regency, this community provides a welcoming escape in each Williston, ND home. 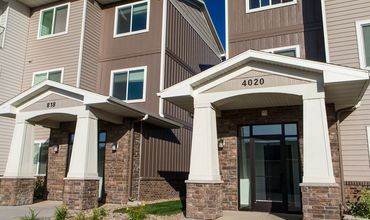 Natural landscapes, unbeatable hunting and fishing, and quick access to the best employers in the region—whatever drives your passion for Williston, let Regency supply the perfect apartment home to complement your lifestyle. 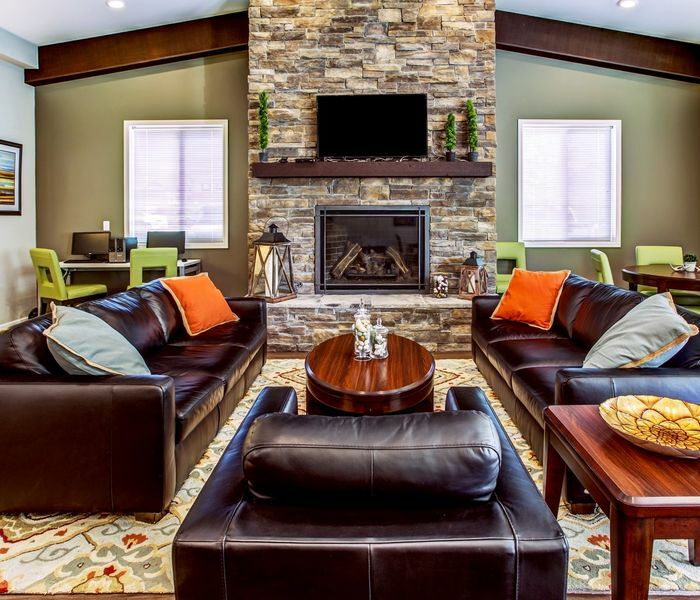 After taking in the wide open spaces and Little Muddy River views, check out the accompanying features and amenities available to every resident at Regency. 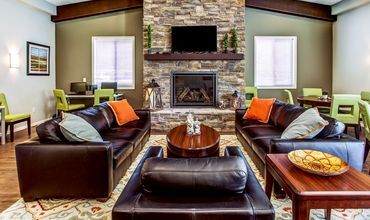 From fully equipped homes with detached garages to the community’s Western-lodge clubhouse, Regency provides a stylish, comfortable environment to call home. 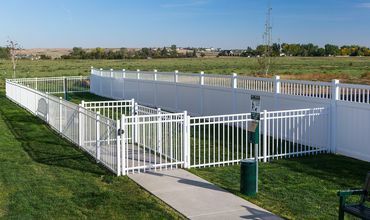 You even gain access to well-maintained trails leading to the state-of-the-art Williston Area Rec Center. 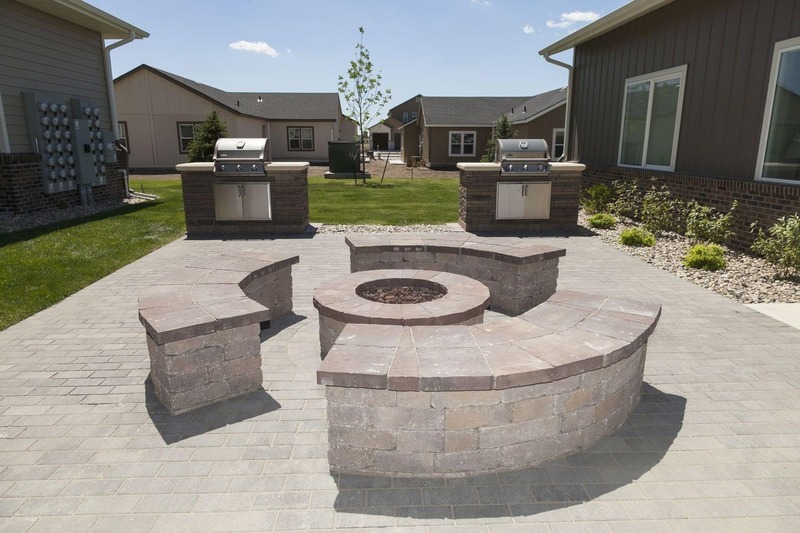 Each one, two and three bedroom apartment at Regency gives you an all-season pass to enjoying the outdoor splendor of Williston while delivering a spacious, cozy place to call home. Rent snowmobiles in the winter, gather your summer fishing gear or simply stay home and enjoy the luxe community atmosphere. 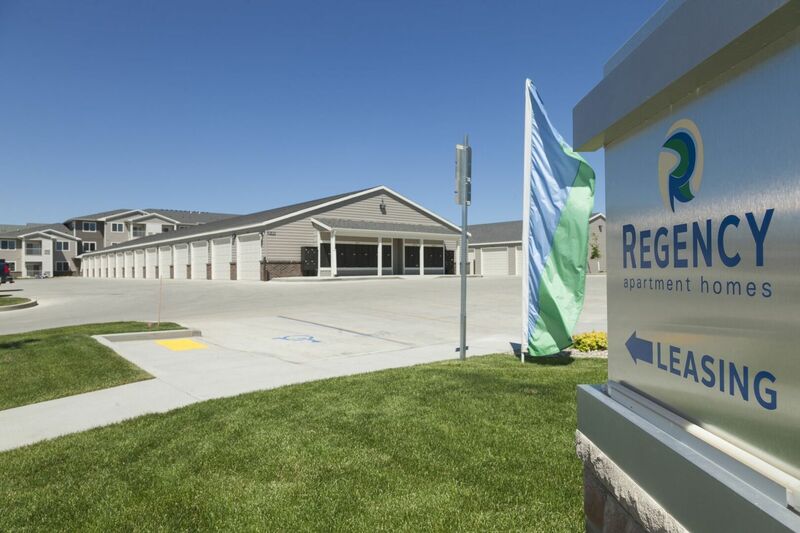 Your home at Regency features a detached garage with electrical outlets, and the surface lot has plug-in stations for block heaters. Inside, Energy Star-rated appliances and Corian counters make the kitchen shine. Intuitive climate controls, walk-in closets and in-home laundry appliances add more convenience. 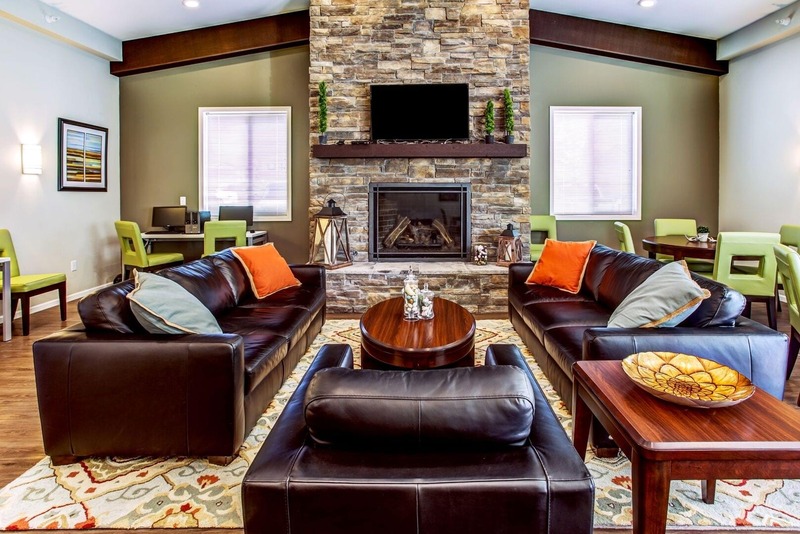 For even more layouts and availability, tour Regency as well as the community’s sister property, University Commons.